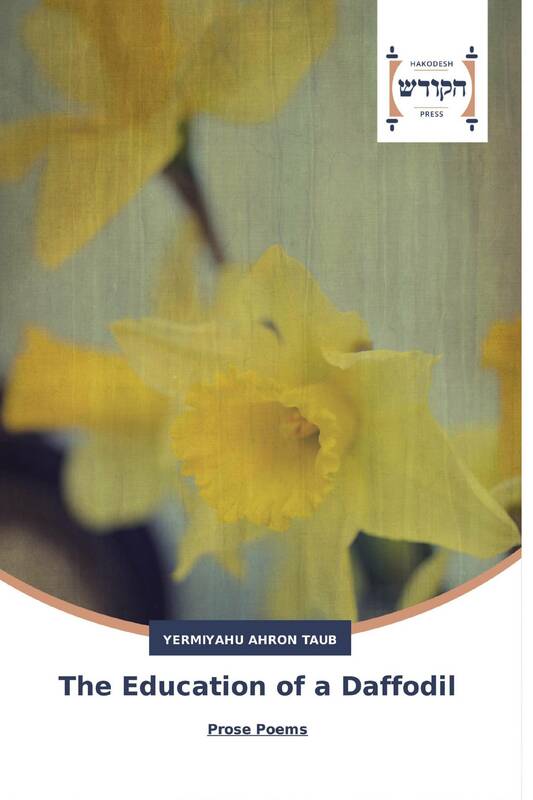 The Education of a Daffodil is an extended reflection on violence on a small scale and its legacies. In the first section, “Brief Histories of Fear,” the poet constructs an atmosphere of foreboding and danger. This is a sequence of discrete narrative and portrait poems highlighting protagonists in a variety of historical and contemporary settings in moments of crisis and/or introspection. Crafted in sometimes ornate language, this section presents the conjured kindred spirits that have shaped the title character and evokes some of his principal literary influences and moods. In the second section, “Life Studies in Yellow and Other Primary Colors,” the lens is narrowed, and the poems are interconnected. Here, the effeminate eponymous hero moves from a state of innocence, or rather unknowing, through the crucible of brutality, into ultimately a state approaching equilibrium. Taken together, the book can be read as a Bildungsroman in free verse and a chronicle of tenacity and endurance. Six poems also have a Yiddish version.